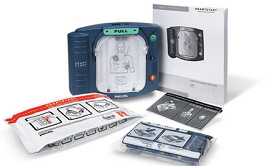 Leasing to own your Automated External Defibrillator (AED) is an option. It can be financed over a 2, 3, 4 or 5 year term and when you’re done paying, it’s yours! 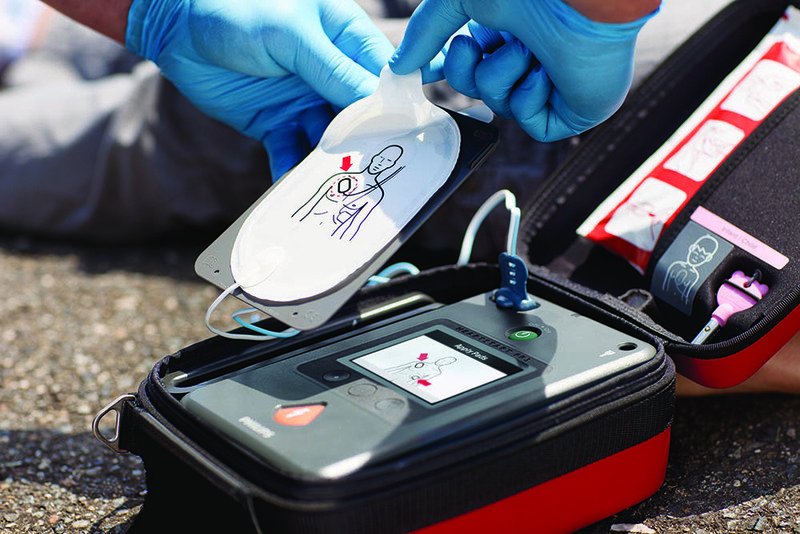 If the up-front cost of purchasing an AED intimidates you, Canadian First-Aid Training can offer you the option of leasing to own your AED with our new “Lease On Life” financing program. This alternative method of acquiring your AED may allow you to integrate the financial purchase into your budget. ?Please read the Benefits Of Leasing. If financing the purchase of an AED interests you, please?contact us?for a thorough discussion of your exact needs with one of our?three professionally trained sales associates. Once we discuss your AED requirements, we’ll submit an exact estimate for which we can then apply for financing through our preferred partner. The approval will be completed within 2-3 business day and if successful, all the paperwork will be done within a few days. If successful, we’ll be able to diligently prepare your company, organization or family with one of the most important advancements in first-aid. If this option doesn’t interest you, please feel free to?contact us?and we will work with you to look at other options that may suit your specific needs. Rest assured, by the end of the term you choose, the AED is yours! If you are a representative with the government, the financing rates are different.